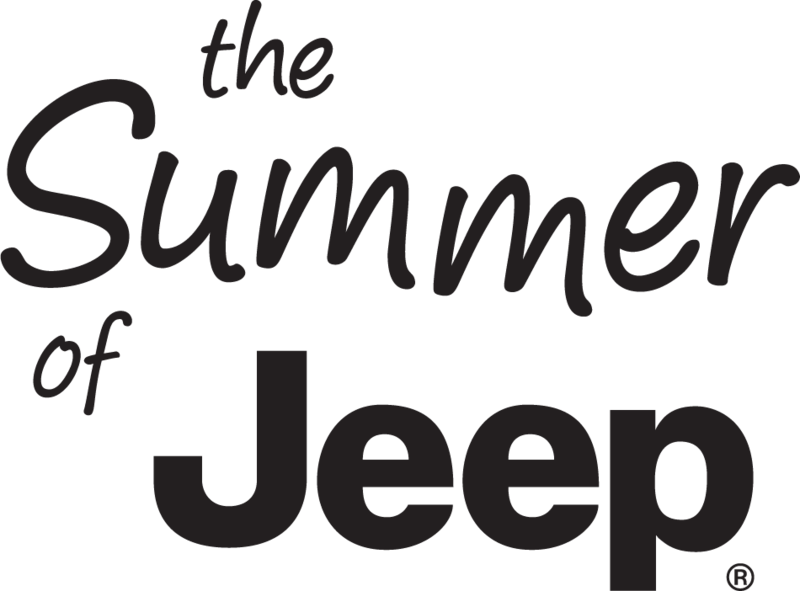 Come celebrate the Summer of Jeep Sales Event at Watson Benzie Chrysler near Traverse City, Michigan! Off-road lovers can save up to $4,000 total cash on select Jeep Renegade models+, up to $3,000 on select Jeep Grand Cherokee models+ and up to $2,500 on select Jeep Compass models+. We also have your entertainment needs covered, with up to six months of Apple Music+ when you buy any new Jeep brand SUV. Stop by today to discover whether you qualify! Whether you're going on a Midwest road trip or just a tour of the Great Lakes region, Watson Benzie Chrysler near Traverse City, MI has the vehicles to make your next trip more enjoyable. Our Jeep Grand Cherokee is the most-awarded SUV of all time and loaded with a comfortable interior, luxury design, and 4x4 to help get you out of any off-road jam you might find yourself in. The Jeep Renegade will do the same, this time with a compact design that's perfect for modern adventurers. We also have the Jeep Compass SUV, made with extra seating and top-notch safety features for peace of mind during your next family getaway. Set up a time to come test drive our entire Jeep lineup today! Watson Benzie Chrysler near Traverse City, MI promises to make the buying or leasing process as smooth as possible. No matter if you're a first time buyer or a seasoned car lover, we'll work with you and your credit history to find a loan that best fits your budget. Visit our automotive finance center during the Summer of Jeep Sales Event to get the process started!